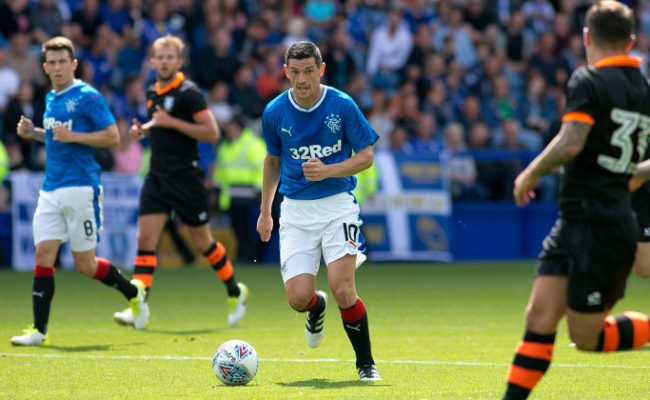 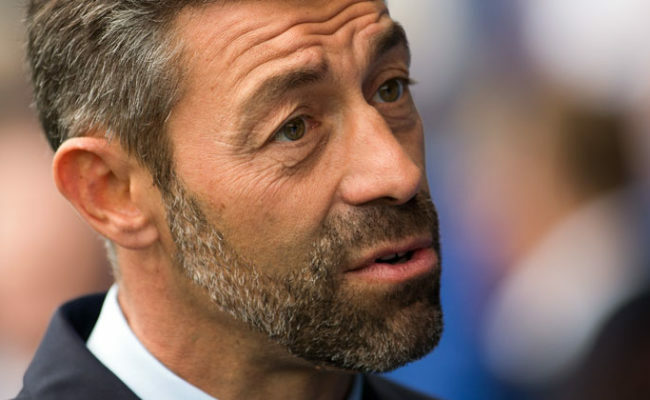 RANGERS fans traveled in huge numbers for the pre-season match against Sheffield Wednesday, here are a the best of the images from inside the stadium! 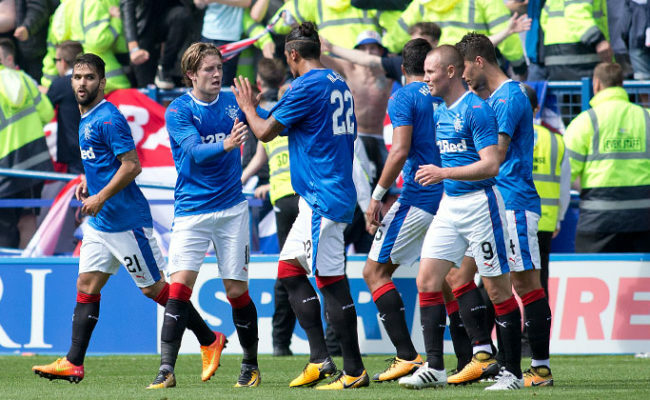 RANGERS turned in an outstanding performance at Hillsborough and you can watch all the action and reaction from RangersTV. 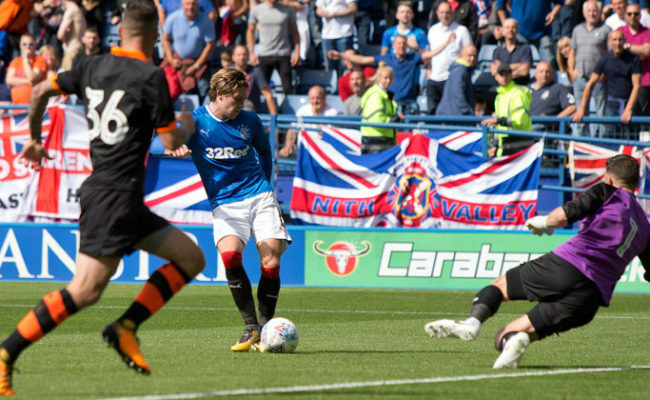 JOSH Windass has promised the Rangers fans goals if he can secure a more attacking role in Pedro Caixinha’s team this season.